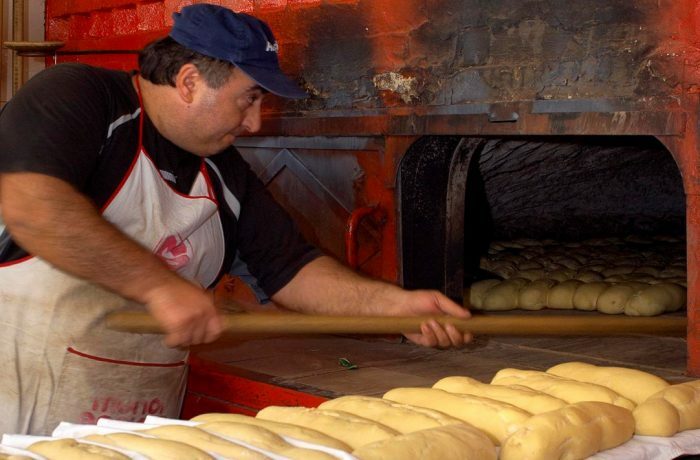 Both the traditional and modern bakeries of Halkidiki create unique bread products and pastries. The hard wheat, which is cultivated in great areas in Halkidiki and is rich in proteins, amino acids, vitamins and rich acids, is used as the raw material. 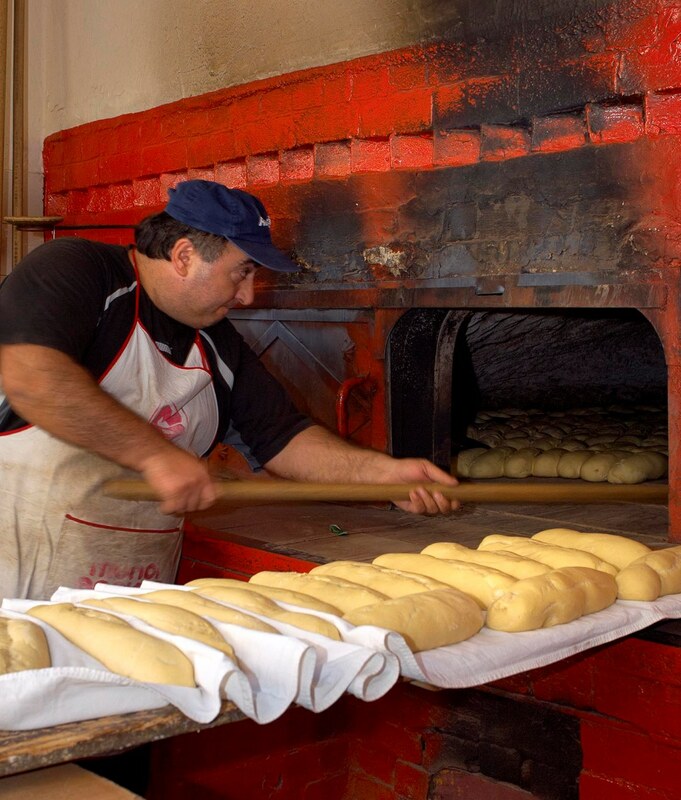 The traditional recipes pass from one generation to the next, giving delicious pastries. The high nutritional value of the raw materials and the respect to tradition make the local pastries popular to all visitors. All over the region, one can see the traditional windmills, which were developed for milling grain for food production. There are remains of windmills and watermills in Kassandria, Ormylia, Sykia (since 1840), Metaghitsi, Galatista.